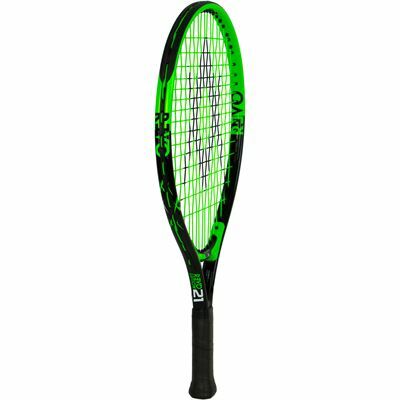 The Volkl Revo 21 junior tennis racket is made specifically for the little ones who are new to the game and offers easy manoeuvrability thanks to its 610cm2 (95in2) head, light weight and a smaller grip that helps to protect children’s wrists. 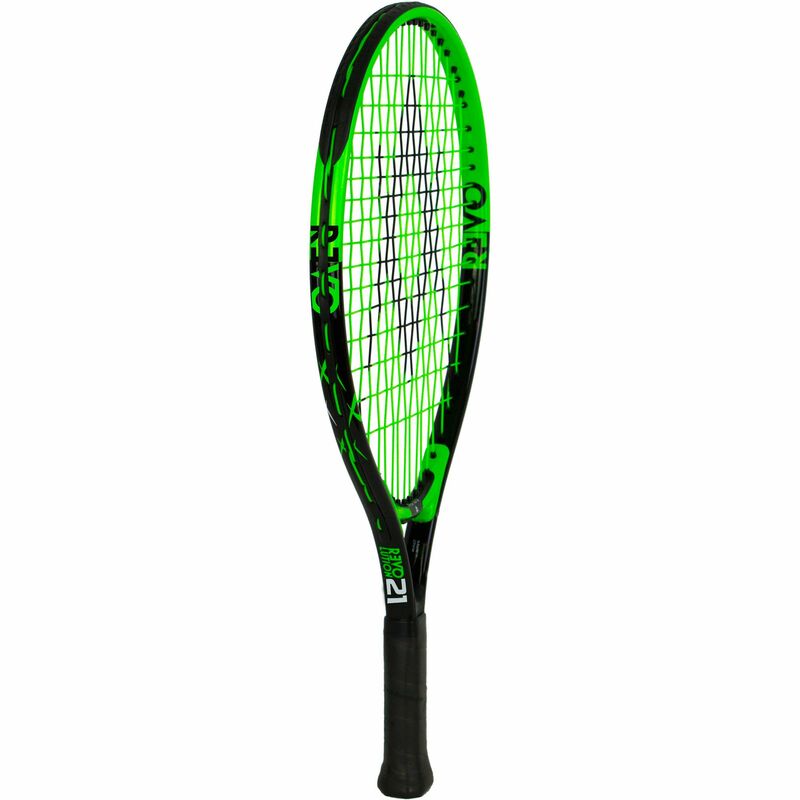 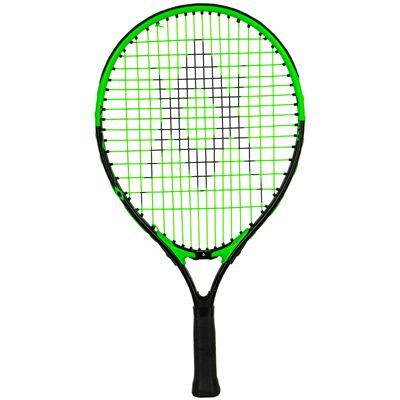 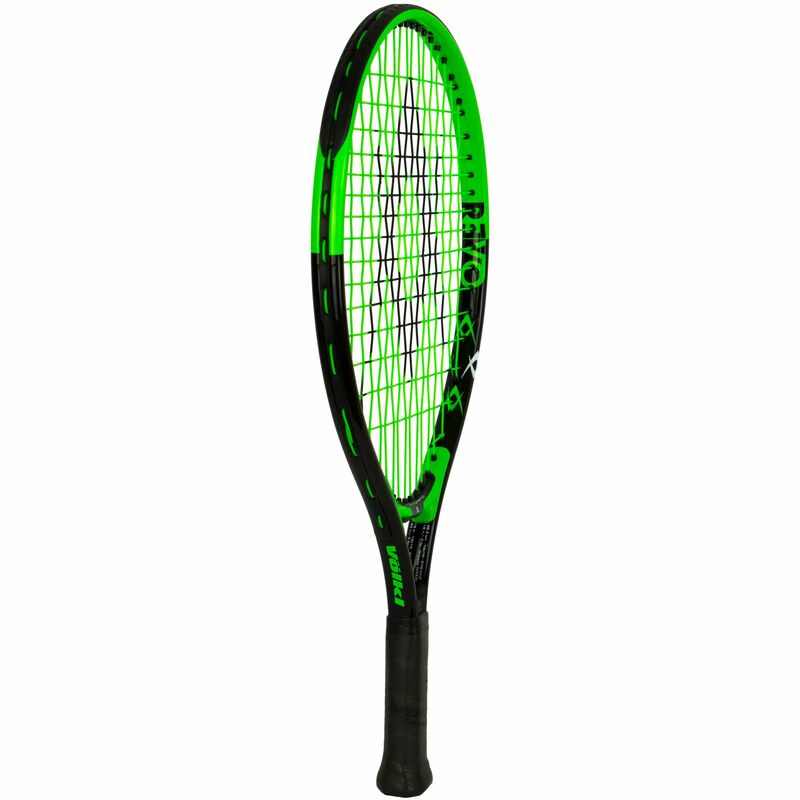 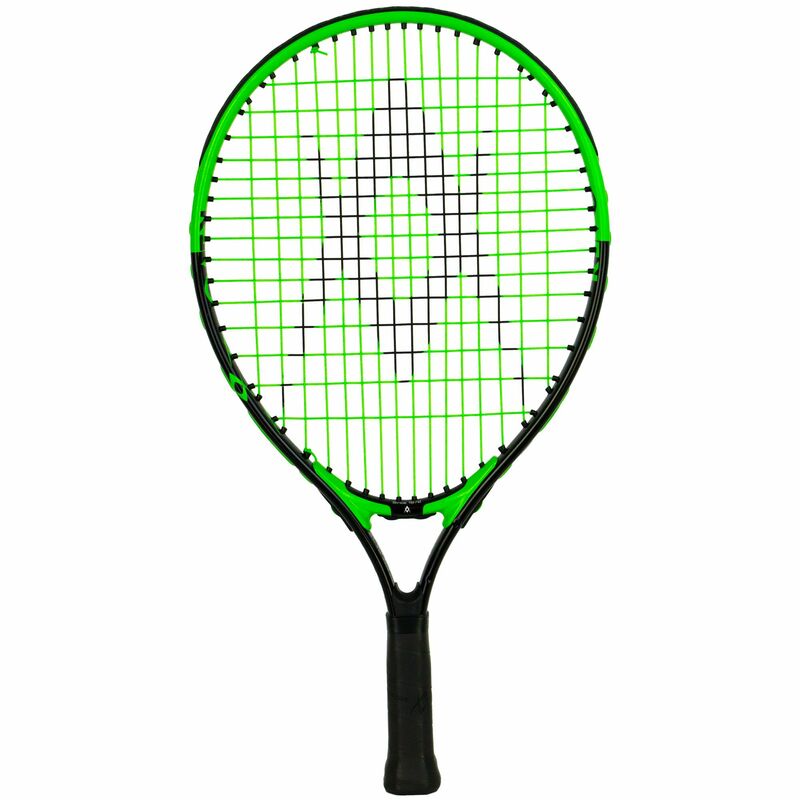 This 21'' (533mm) racket features a robust titanium construction and ensures a combination of playability and durability due to a synthetic gut string in a 16x15 string pattern. 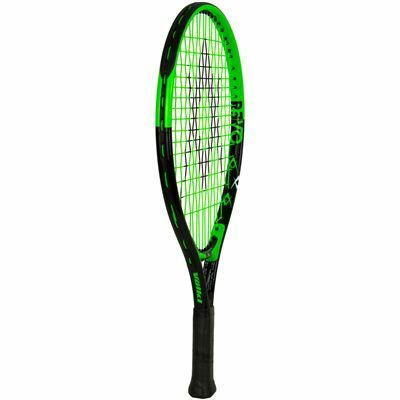 It is best suited to kids aged 3-5.
for submitting product review about Volkl Revo 21 Junior Tennis Racket.